NASA needs a contingency plan for ensuring US presence on the International Space Station (ISS), given additional delays for new commercial crew capsules from Boeing and SpaceX, a US Government Accountability Office (GAO) report has warned. 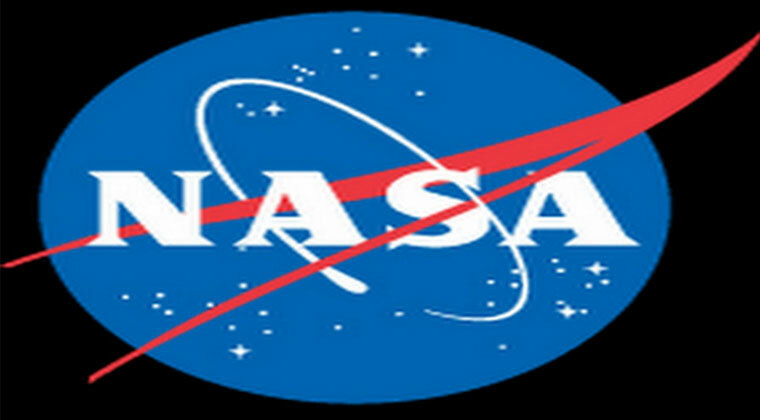 “NASA needs to develop a backup plan for ensuring a US presence on the International Space Station and clarify how it will determine its risk tolerance for loss of crew,” the agency said in a statement late on Wednesday. In 2014, NASA had awarded two firm-fixed-price contracts to Boeing and SpaceX, worth a combined total of up to $6.8 billion, to develop crew transportation systems and transport astronauts to the ISS. GAO found that both contractors had made progress in finalizing designs and building hardware for their crew transportation systems and have also been aiming for test flights by the end of this year. However, neither is expected to be ready until 2019, the report said. “Further delays are likely as the Commercial Crew Programme’s schedule risk analysis shows that the certification milestone is likely to slip,” the watchdog agency said. Since the Space Shuttle was retired in 2011, the US has been relying on Russia to carry astronauts to and from the ISS. “Additional delays could result in a gap in the US access to the space station as NASA has contracted for seats on the Russian Soyuz spacecraft only through November 2019,” the report said. NASA “does not have a contingency plan for ensuring uninterrupted US access”, it noted. Meanwhile, Elon Musk has revealed that its capsule has already been delivered to NASA for its first, unmanned test mission. “Crew Dragon is at NASA’s Plum Brook Station testing facility in Ohio, home to the largest thermal vacuum chamber in the world, to demonstrate its capability to withstand the extreme temperatures and vacuum of space,” it said on Instagram. Both Boeing and SpaceX plan a test flight without passengers, before putting astronauts on board. Maruthi convinces struggling mega hero?